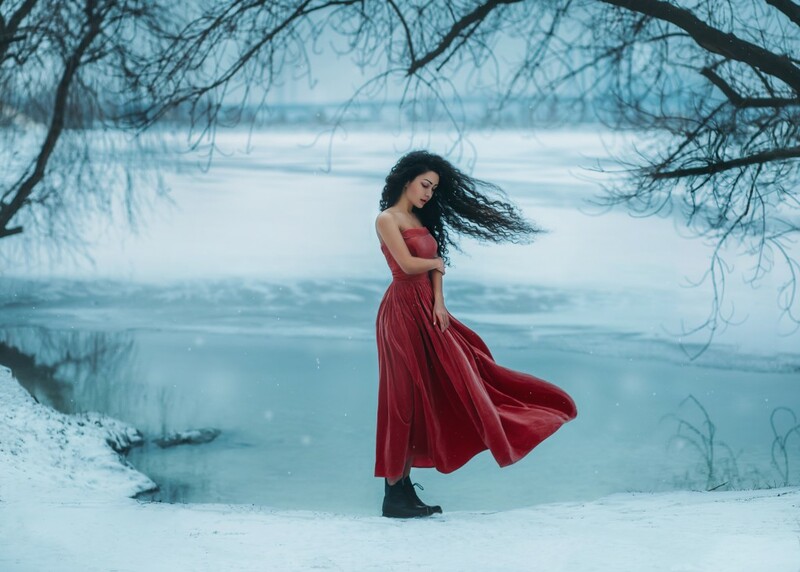 January, that month of bleak and often icy landscapes, should help you appreciate the ‘Nordic Noir’ mystery writers of Scandinavia. Many American readers immediately think of Swedish writer Stieg Larsson’s The Girl With the Dragon Tattoo series, but there are many other excellent mystery and crime fiction authors from Sweden, Norway, Finland and even Iceland, and 2016 saw a number of notable novels. For those who like dark and disturbing, there’s The Crow Girl, a tale originally published as three separate volumes in Sweden, by Erik Axl Sund (nom de plume of a writing duo). 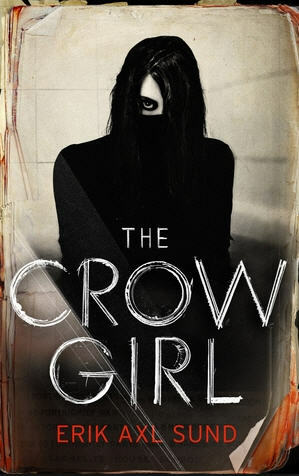 Police detective Jeanette Kihlberg and psychologist Sofia Zetterlund are trying to crack the case of the sadistic Crow Girl, who is capturing and torturing children around the city of Stockholm and who seems to have a strange connection to a mental patient that Zetterlund is treating. 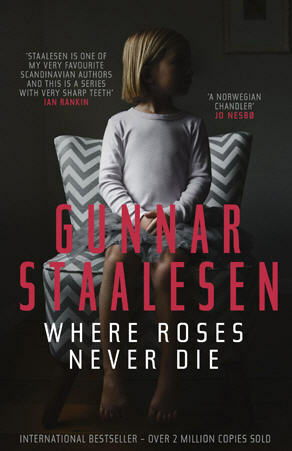 In neighboring Norway, Gunnar Staalesen offers Where Roses Never Die, the 19th in a series whose private detective character Varg Veum is actually honored by a statue in the city of Bergen, where he fictionally operates. Now Veum, suffering from alcoholism and haunted by past failures, is seeking redemption by helping a mother find out what happened to her three-year-old daughter, who disappeared nearly 25 years earlier, so the statute of limitations on justice is about to run out. 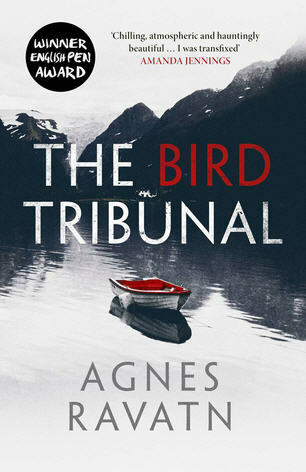 Also from Norway is The Bird Tribunal by Agnes Ravatn, a mystery with an isolated, wild setting and Gothic overtones. 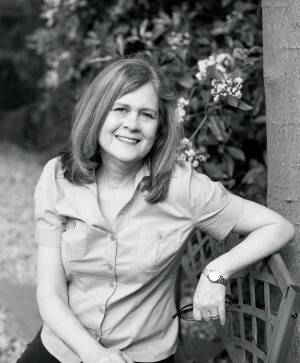 Allis Hagtorn answers an ad for a caregiver to Sigurd Bagge, a surly and secretive character who seems more in need of companionship than care. 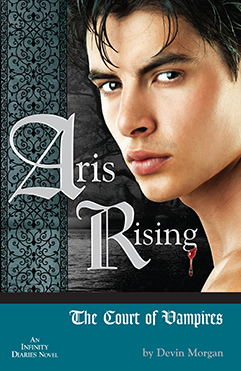 As Allis timidly sets out to impress him, she also becomes curious about what happened to his wife–leading to rising dread with hints of the supernatural. Let’s not forget about Finland. 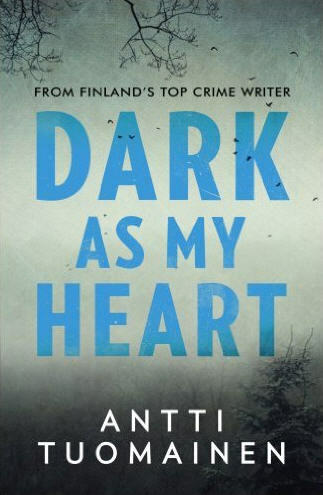 In Dark As My Heart, author Antti Tuomainen’s protagonist Aleksi Kivi is a 33-year-old man obsessed by the disappearance of his mother two decades earlier when she went out on a date and never returned. So he manages to get a job working on the estate of Henrik Saarinen, a wealthy man his mother had dated, and gains his trust. But the nearer he gets to the truth, the closer he gets to losing sane perspective.